Since our grand opening in 1970,ToyotaTown has become the oldest,largest and most well-reviewed new&used Toyota dealership in London,Ontario.ToyotaTown has been awarded the Toyota Canada Pride award a total of eleven consecutive years by Toyota Canada,and also received their prestigious Toyota Pinnacle award four times. 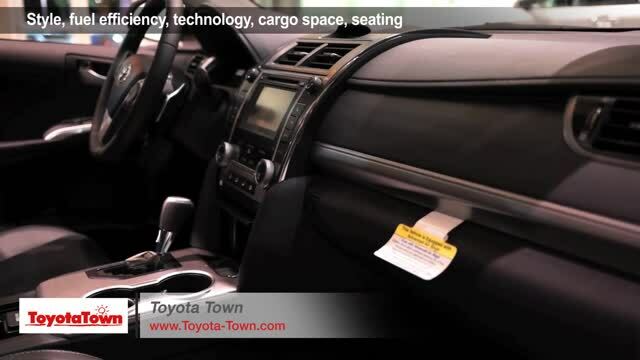 At ToyotaTown, we are committed to value and service excellence. 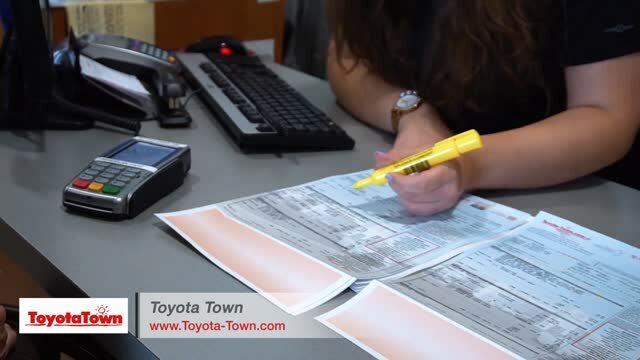 Our services are competitively priced and are performed by Toyota trained technicians. We also offer a price match guarantee on all mechanical repairs using comparable parts, and all tires, including winter tires. We have a lifetime parts warranty on exhaust, batteries, and brakes. We also offer free tire repairs with tire purchases and a complimentary car wash is provided at each service. 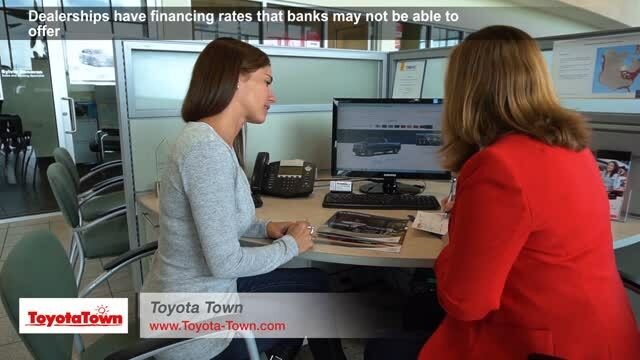 At ToyotaTown, we believe that it's our responsibility to lend a hand to our friends and neighbours in London by providing more than great deals on new and used vehicles. We love our community, and we work hard to support it in a variety of ways. This has meant teaming up with several great local organizations, such as the London Health Sciences Centre, Community Living London, London St. Thomas Association of Realtors, and the Forest City Sport and Social Club. We also have created a Mechanic Scholarship through the Sergio Bettencourt Scholarship Fund for a graduating student from Saunders Secondary School. These are just a few ways that ToyotaTown is working to give back to the community.